Seeing how we live in a world that’s very recently recovered from a massive downfall of economics, politics and corporation trust, it is only normal that polls querying consumers about trust issues take place. One of the most recent such things was undertaken by Prophet, a brand and marketing consulting firm on a sizeable amount of U.S. consumers and the focus was laid out on car makers. The overall results look good for the automotive industry, especially since just about everybody here experienced recently improved trust from the American population. Oh and by American population I mean the 4.900 U.S citizens Prohet used for the assessment. Not really much of a surprise to see that of the 145 Fortune 500 companies people were polled about, BMW and Honda lead the charts in the final results but Toyota did really bad on the situation. 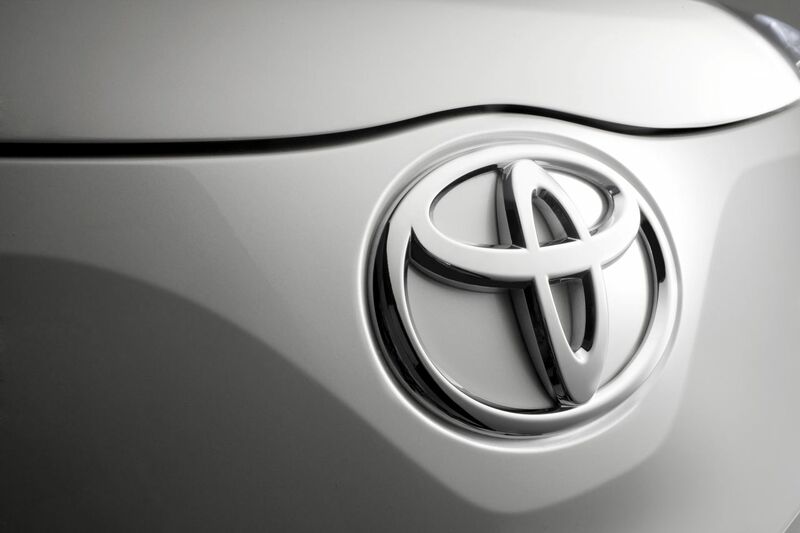 In 2009 Toyota ranked 18th and “thanks” to multiple recall issues, lawsuit and a general PR disaster that engulfed the company last year most people now sent the Japanese towards the back with a rating of 138. 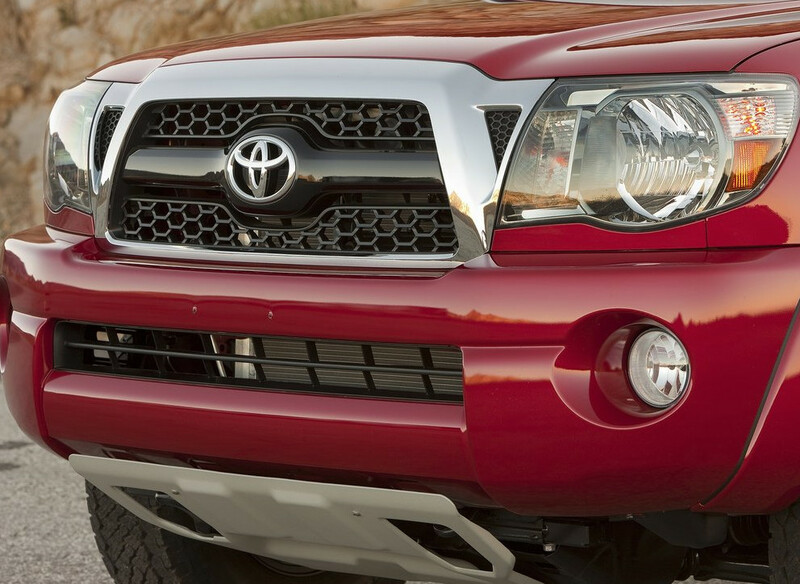 Toyota’s plummet is not completely surprising but somehow nobody really anticipated this big a problem for them. 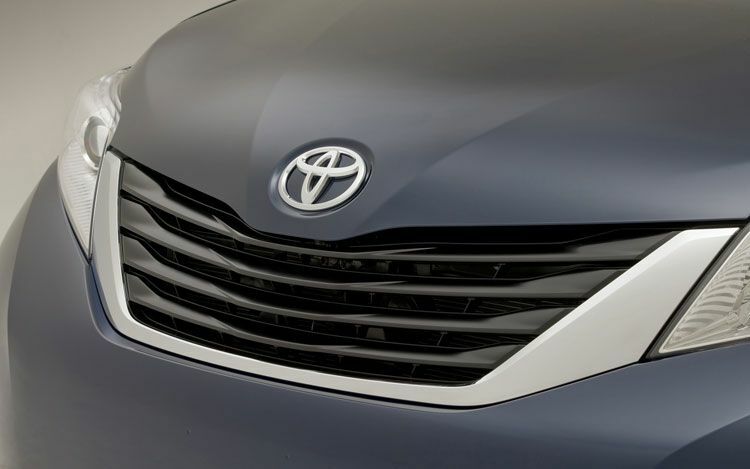 This poll reveals a relatively bleak situation for Toyota as a brand, but not all has been lost. IF you will remember back in the late 90s early 2000 Mercedes suffered from much the same problem with a lot of worries coming in from both JD Power surveys and that situation has clearly been rectified. There’s no reason why Toyota wouldn’t be able to pull off the same trick.